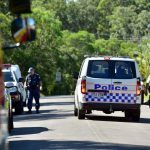 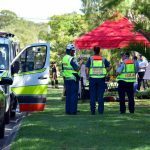 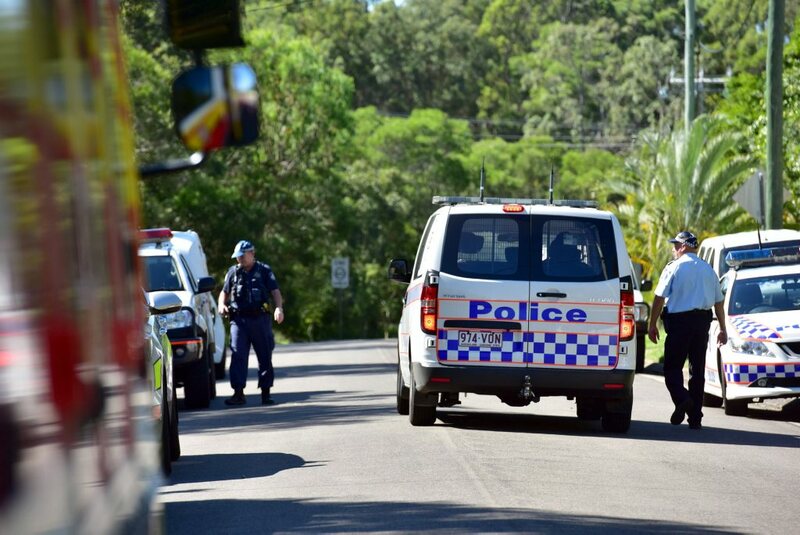 POLICE have recently charged a man following an incident in Coolum that occurred April the 20th. 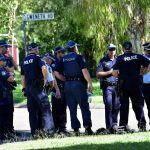 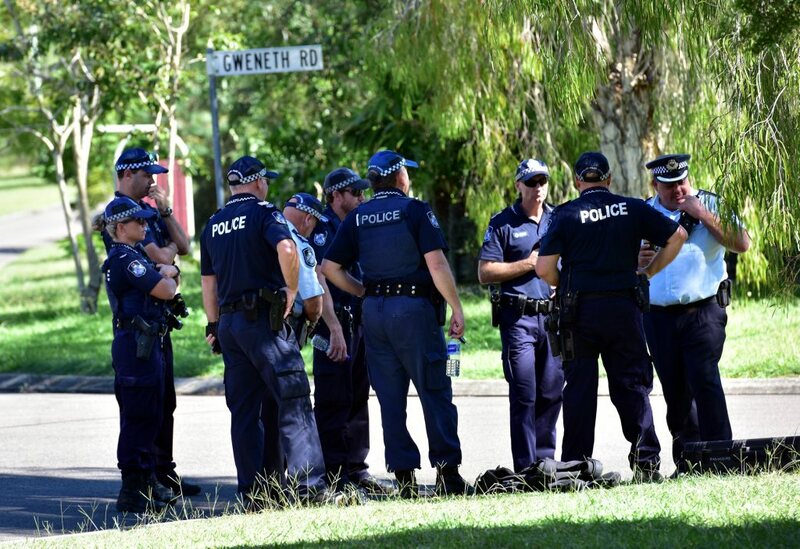 Around 10.45pm, a man went to a Centenary Height Road address where it is alleged he threatened a woman with a firearm before fleeing the scene. 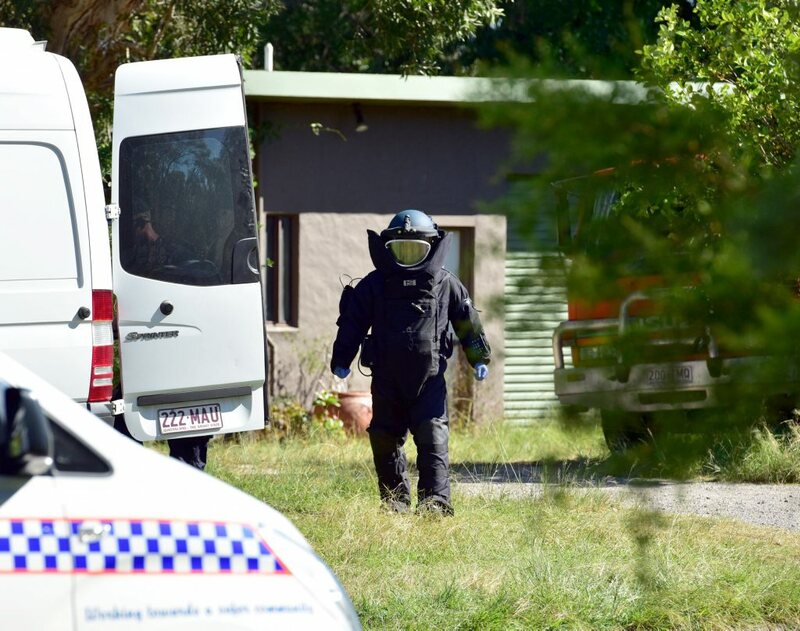 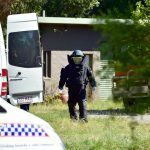 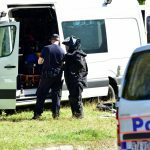 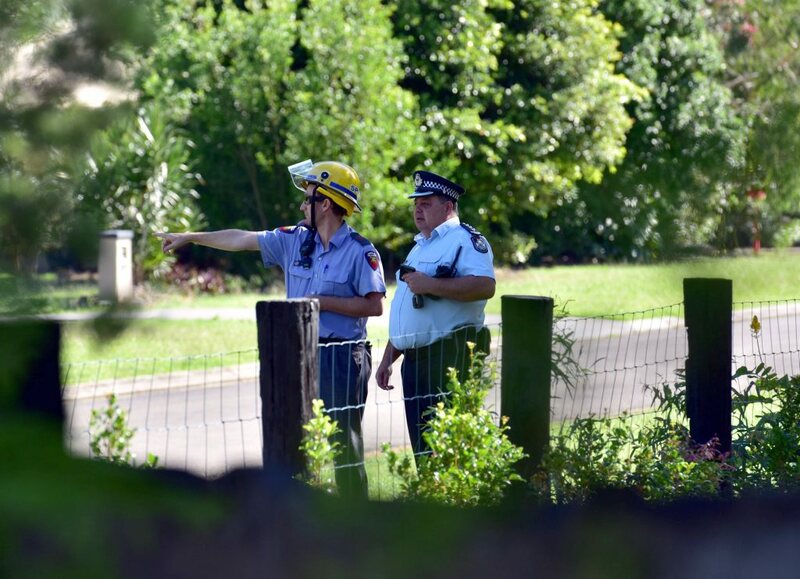 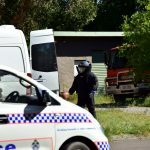 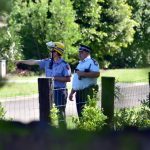 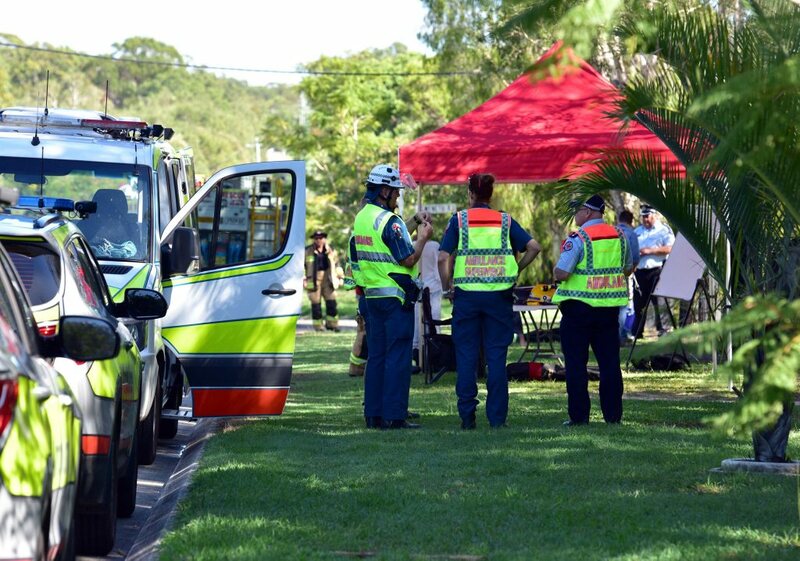 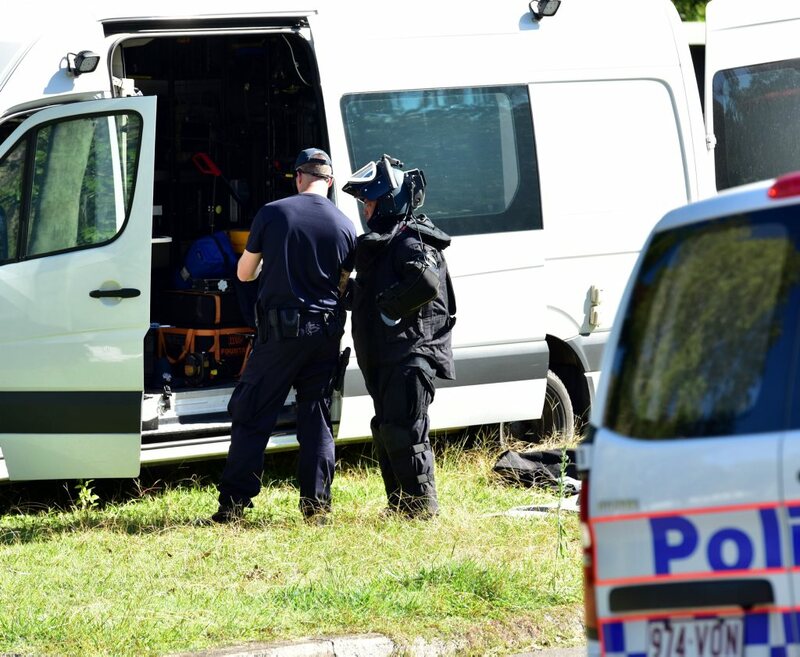 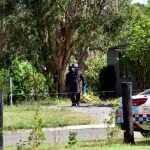 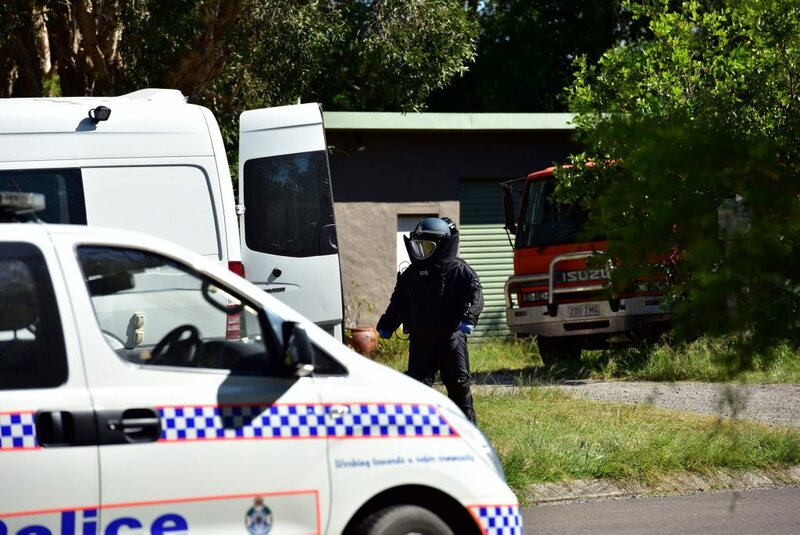 Specialist police have attended the scene and after three people were removed from a residence, it will be further alleged that a number of suspicious items were found in a vehicle and inside a residence. 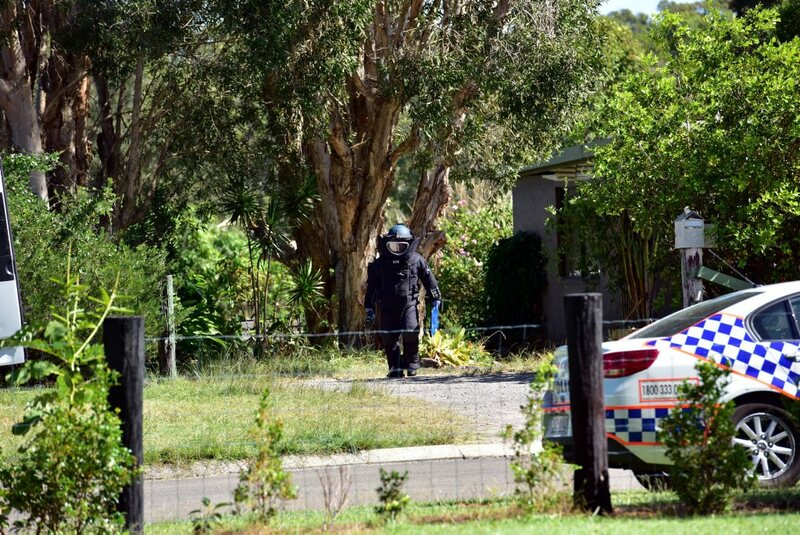 A man was taken into custody without incident earlier this morning, and police detonated a device at the property.